The signs instructing you to check in at the office and to put disposable booties on over your shoes are no longer just for when you visit hog and poultry farms — biosecurity measures are also becoming a feature for crop farms, for which the list of potential threats may be even longer. 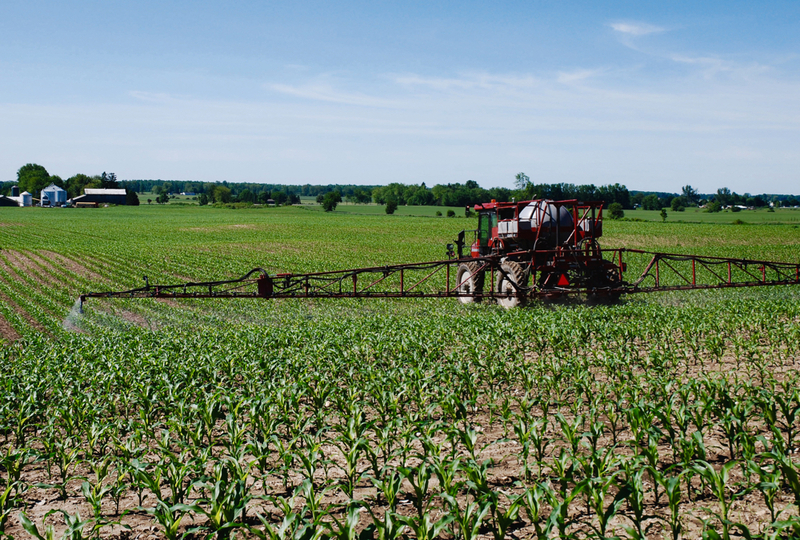 With diseases like fusarium and clubroot spreading on the Prairies, and a growing list of herbicide-resistant weeds appearing in farm fields, biosecurity will likely soon be a daily part of the production routine for many Canadian grain farmers. “Biosecurity is becoming increasingly important because we’re seeing the emergence of diseases that are spread (in soil, water or crop residues),” says Lee Anne Murphy, CEO of Pest Surveillance Initiative (PSI), which was established in 2013 to provide DNA-based testing for crops after clubroot was first found in Manitoba. 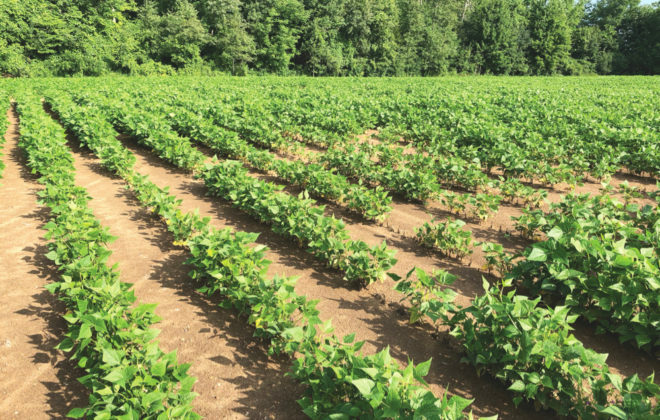 Although producers can choose varieties resistant to many diseases, when those diseases evolve quickly there is a risk of losing genetic resistance as a tool, which can be costly. 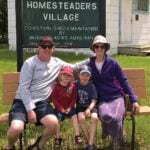 Ontario agrologist Bill Ungar was practising biosecurity on his own farm before the concern became as prevalent as today, and he now teaches courses on biosecurity to Ontario producers. His advice is to treat biosecurity as part of the business plan. 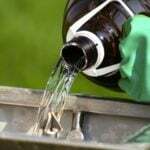 The first step for producers is to be aware of the voluntary national biosecurity standards that provide recommendations for developing on-farm biosecurity protocols. 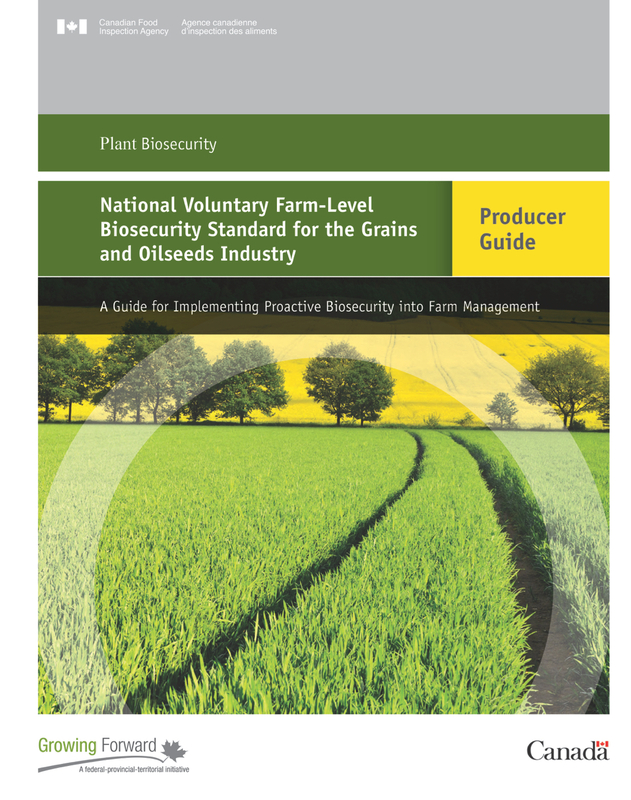 Grain farmers can find the National Voluntary Farm-Level Biosecurity Standard for the Grains and Oilseeds Industry on CFIA’s website. 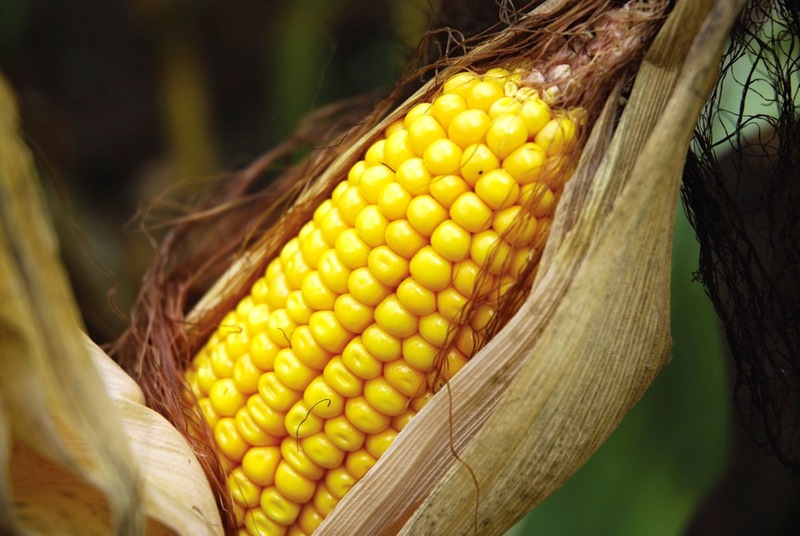 In Alberta and Saskatchewan, these standards are part of the provincial disease act and are compulsory for producers to follow, but they are voluntary in Manitoba. “Regulations and acts are great, but there also needs to be common sense behind them, so if producers have a pest they’ve never seen before, or there’s a new disease or weed in their area, they should be taking measures on their own farm to make sure that if they see it, they get rid of it or develop ways to manage it,” says Anastasia Kubinec, manager of crop industry development with Manitoba Agriculture. The problem with large acreages in Western Canada is that there are often no fences or gates, but Ungar says that doesn’t mean those fields need to be open to everyone. Putting up a sign that says the field or property is now under a biosecurity protocol and visitors must contact the owner or farm manager is another simple way to prevent or limit unauthorized access, because it’s vital that producers know exactly who is tramping around their property and what potential risks they may bring. “Even on the home quarter, where your house, shop, barns, bins or whatever are, access should be down to a single entry point where you have to come in and go out again with a biosecurity sign saying who to contact,” Ungar says. There should also be a designated parking spot for anyone coming onto the property, whether it’s the home quarter or a field with no buildings, and farmers should expect visitors to respect protocols and take measures to adhere to them. “When the neighbour comes over for a visit, they still should use the designated parking — they shouldn’t be running out to the bin yard or the back 40 because you’re working there — you don’t know where that person has been prior,” Ungar says. Ungar carries items such as disposable coveralls and booties, spray disinfectant and a dedicated pair of rubber boots (in a disinfectant tray) in his pickup truck. He recommends farmers do too. 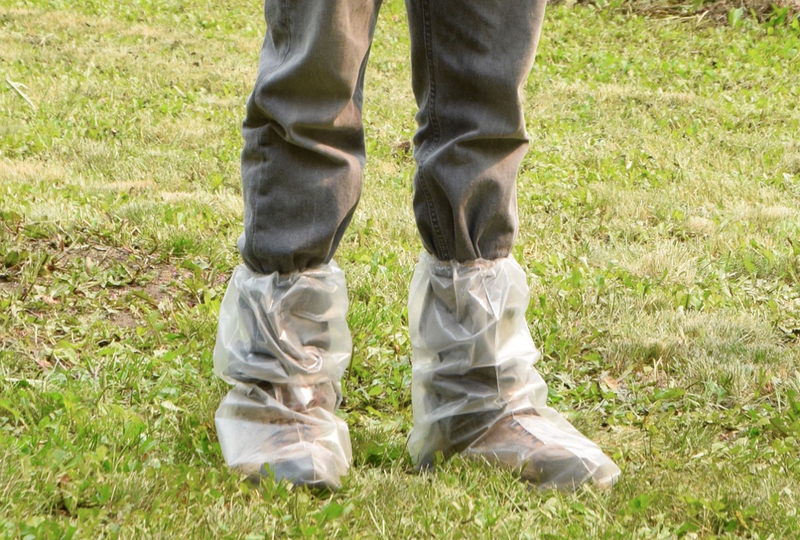 “If you’ve got someone that’s going to walk around your bin area, or storage facilities or whatever, offer them plastic booties,” he says, adding a farmer should never be slow to insist that everyone take the same precautions that he or she does. There are many things that farmers can do themselves to prevent the spread of disease, weeds and pests by equipment, starting with taking an extra 10 minutes just to knock off mud before heading to the next field. 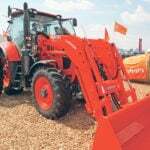 Cleaning mud off equipment is particularly important to reduce the risk of soil-borne pests such as soybean cyst nematode, which is endemic in Eastern Canada where soybeans have been part of the rotation for much longer than on the Prairies. 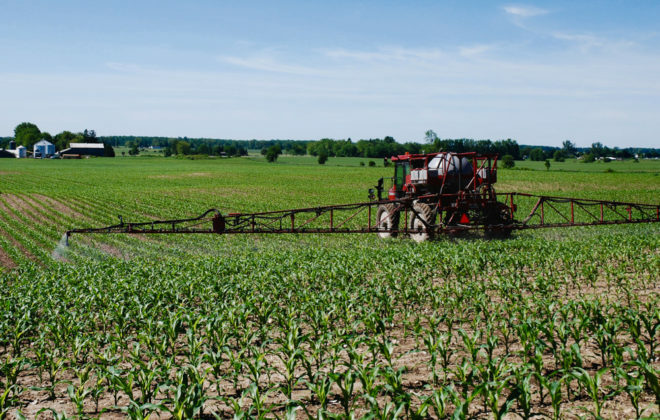 With custom spray applicators, and also for time-stressed farm operators or employees rushing to get a job done, there is also the risk of crop injury from chemical product carryover if time isn’t taken to clean out the tanks as thoroughly as possible. Vigilance is one of the most effective tools in the biosecurity arsenal. 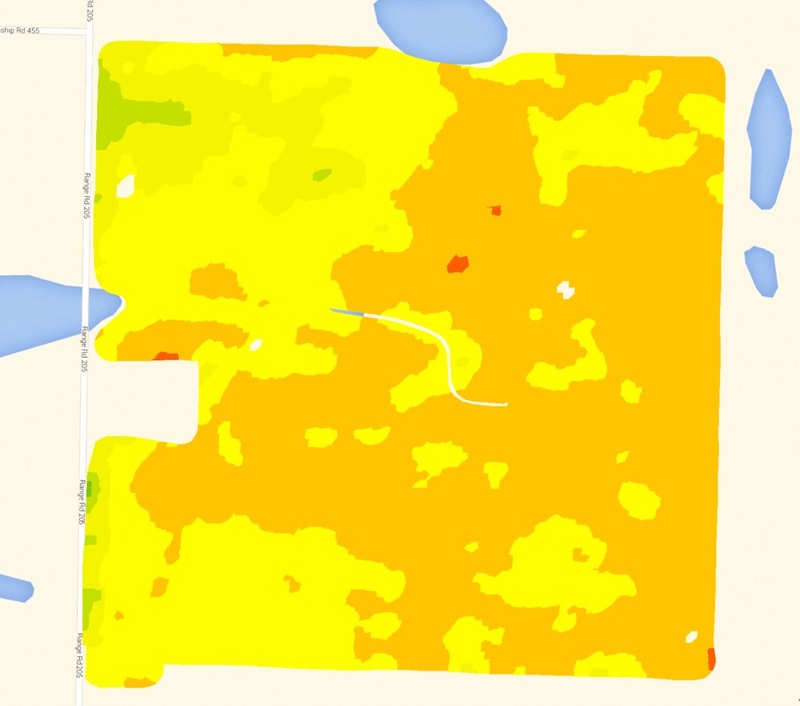 Kubinec says it’s important for producers and their agronomists to inspect fields regularly and look out for diseases or other issues while they are still manageable. “One thing we really encourage producers to do is if they see a part of their field that’s dying or is really weedy and the crop just really hasn’t established, they need to go and figure out why, and not just assume that it was a wet spot or an overlap of herbicide or a saline spot,” she says. Certified seed offers producers some guarantee of quality and peace of mind. 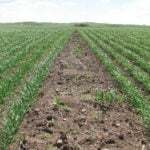 Crop rotation is an important tool for reducing risk by maintaining resistance in crop varieties, especially for diseases that are long-lived in soil, such as clubroot. 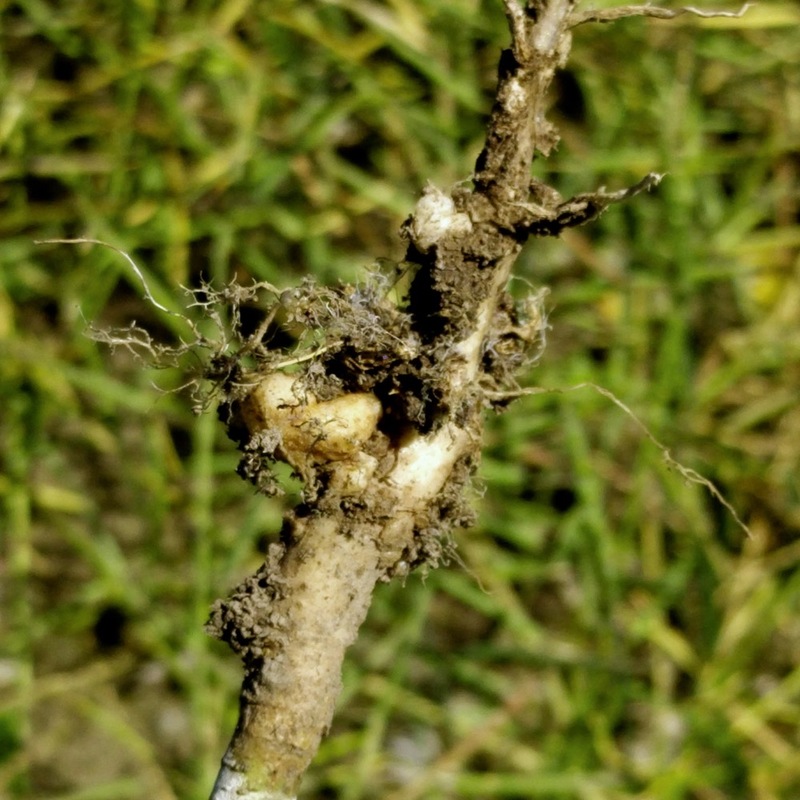 Sending pictures of suspicious weeds to agronomists or provincial weed experts is often a quick way to get a positive identification, but if there is a weed issue, whether it’s as a result of herbicide resistance or something new, a plant tissue sample will be needed for analysis at some point. In the meantime, mowing is one of the best ways to control small patches of weeds. “Before they flower is a great short-term measure to give you a bit of time to figure out what to do,” Kubinec says. Although weed seeds are destroyed by composting manure, producers should be aware that it doesn’t kill pathogens, so they need to avoid spreading manure that could be contaminated with disease. 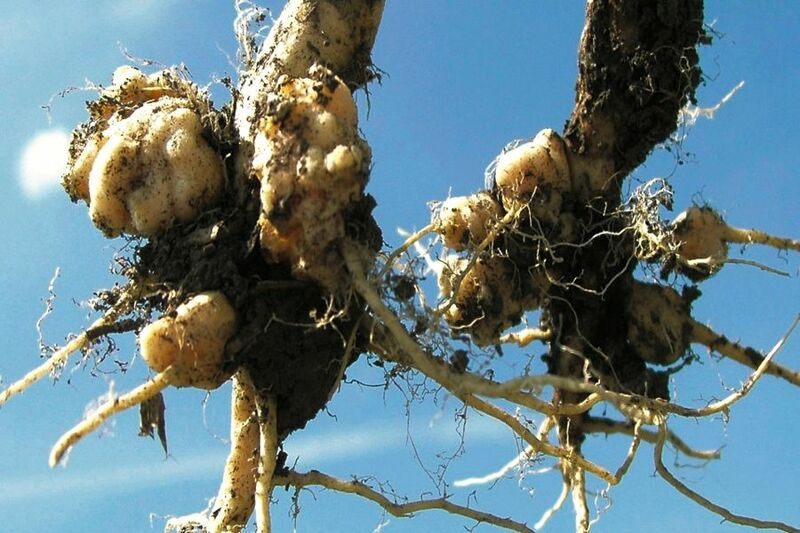 Pastures can also be infected with clubroot. 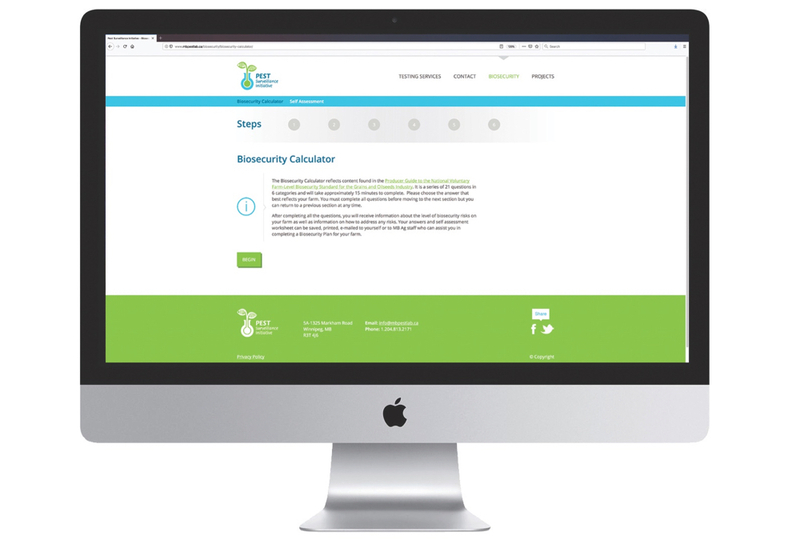 PSI has an excellent online calculator based on the CFIA national biosecurity standards and helps recommend practices suitable for a particular operation based on a series of questions. All provinces publish disease, insect and weed maps that are designed to let producers know what is in their area. 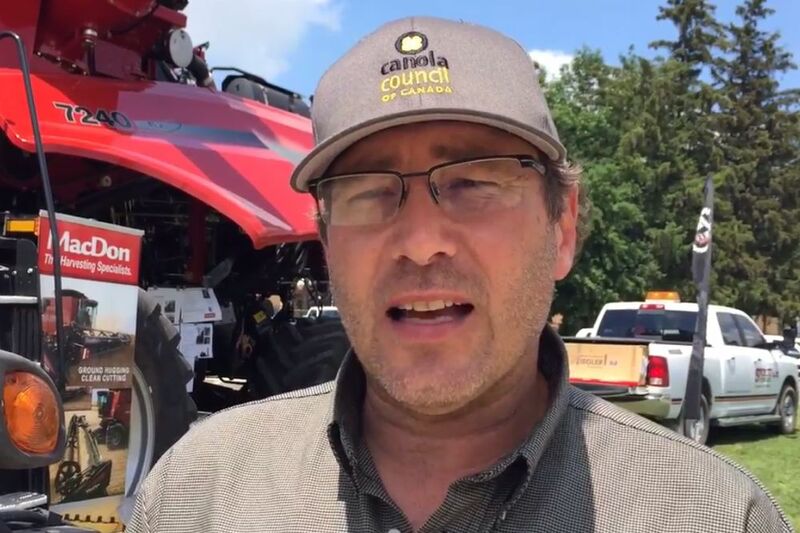 Kubinec also suggests producers speak with local input suppliers, agronomists and neighbours as a way to learn what they may need to watch out for. “Twitter is great for that, but for producers who aren’t into Twitter, talking to people in the area and saying ‘hey, what have you heard, what should I be worried about?’ is a good way to stay informed,” she says. Pest Surveillance Initiative offers an online calculator based on the CFIA biosecurity standards and provides a printout based on a series of questions. 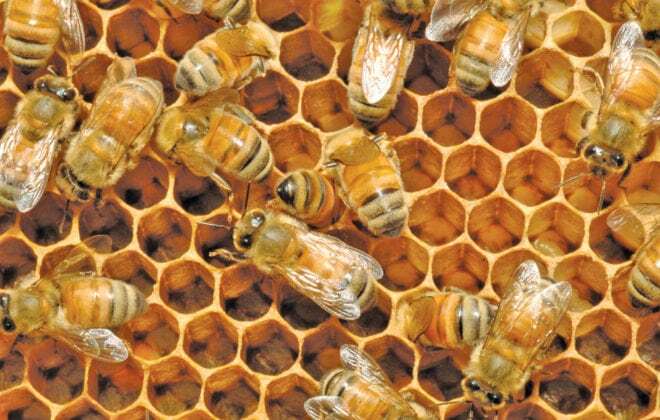 Visit www.mbpestlab.ca and click on the “biosecurity” link.